The array of activities in the area is enormous. We provide a good guide, with recommendations, in the holiday house and can help you find and book whatever you need. 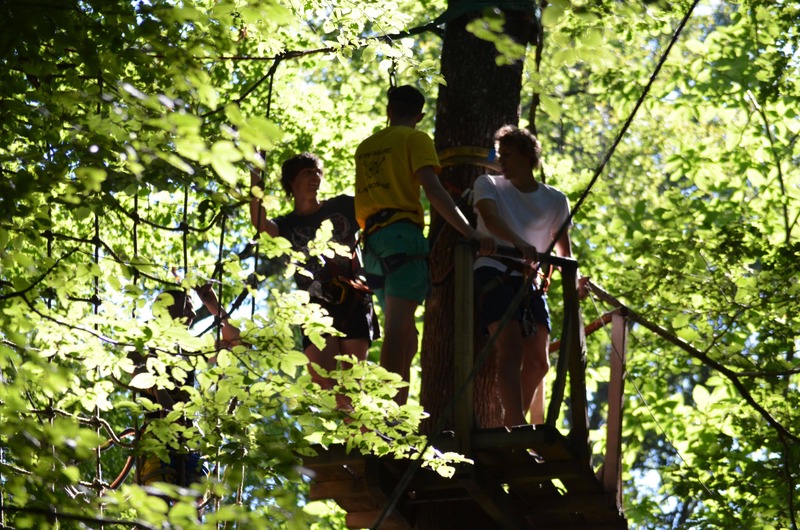 You will find some of the more popular local activities in the list below. If you don’t see what you need just ask. The Dordogne is famous for the long stretches of river with scenic opportunities for leisurely or competitive canoeing. 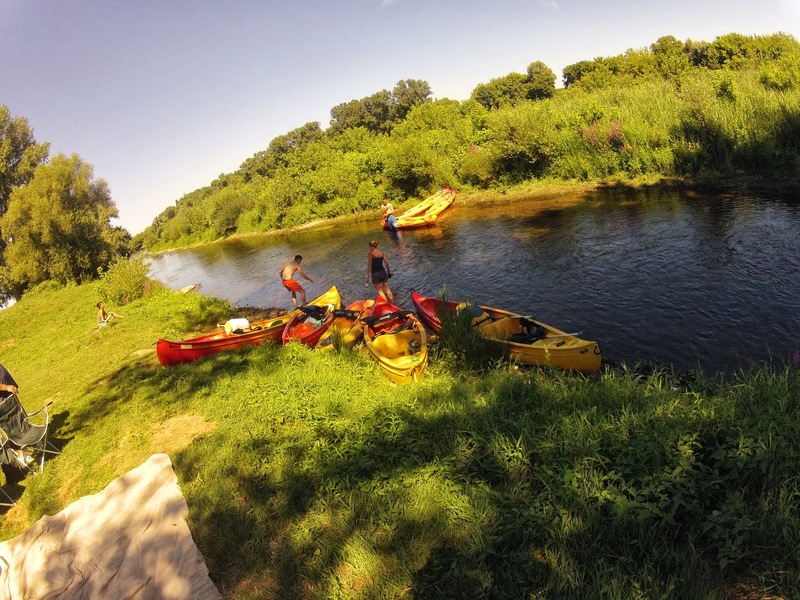 Pessac has a rental center for leisure canoeing. They provide all the safety equipment needed and you are taken up-river and launched for a half day trip or just an hour as you like. If you take the longer trip there are lots of beautiful spots to stop and picnic as you wind your way back. The canoe hire even has a great Tapas Bar to refresh you after your exertions! Opportunities for road and mountain biking are abundant. Local motorists are courteous to cyclist which makes trips around the country lanes pleasurable. Hire bikes locally and have them delivered to your door if you like. There are walking routes from the door. You are free to roam the vineyards and woods. The wildlife and birds are in abundance and there are many natural habitats to observe as well as the immaculately maintained vineyards and orchards in the area. We can point you in the direction of some brilliant sites for acrobranch for all ages. You can book a round at the courses at Vigier or Saint Emilion. Both within 20km of Claribès. There are several lakes within easy reach of Claribès. They have safe areas for young children and lifeguards are on duty throughout the summer season. There are walks, picnic areas, cafés and activities like fishing or watersports at most locations. If you like river swimming there are opportunities along the stretch of Dordogne from Port Sainte Foy to Pessac. Port Sainte Foy even have a beach with lifeguard supervision in the summer.